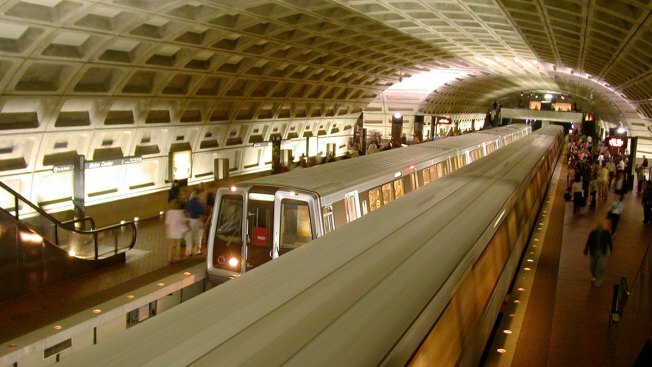 Metro must start a new search for a new general manager and CEO after all the finalists dropped out, according to Transportation Reporter Adam Tuss. Richard Sarles retired Jan. 16, the same week an arcing third rail filled a tunnel and train with smoke at L'Enfant Plaza Station, killing one woman and sending dozens of other people to the hospital. The transit agency has been under intense scrutiny since that Jan. 12 tragedy. Assistant General Manager for Bus Services Jack Requa is serving as interim GM and CEO.